We are frequently asked about operating vehicles by third country citizens. We would like to inform our Partners that because of an amendment in the regulations, third country citizens can be not only owners, but also operators of vehicles. This is particularly important for third country citizens who owned vehicles but could have licenced them for traffic in Hungary exclusively by entering an operator contract with another person. 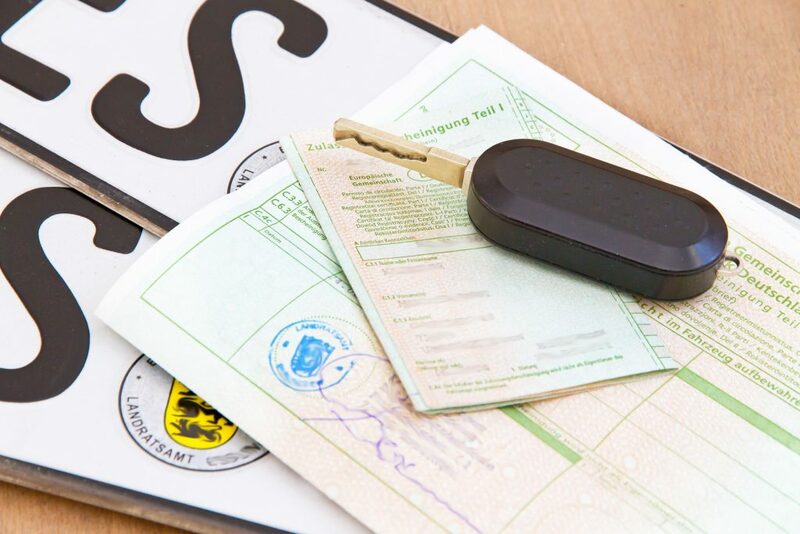 Namely, the former regulation allowed to register exclusively Hungarian or foreign citizens as operators in the vehicle registration documents, who have permanent living address in Hungary. 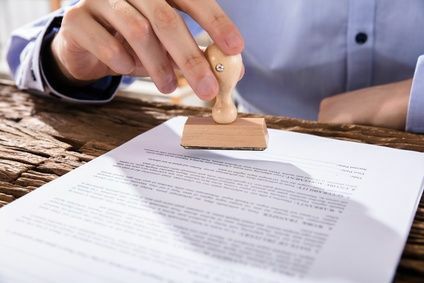 Background of this positive change is that the legal regulation has exactly specified the requirements concerning living address. As per the new regulation, the natural person must have a Hungarian living address, where „living address” means the following: „residence, usual residence, or in lack of these, place of accommodation of the natural person”. Therefore, this legislation change allows that persons having registered accommodations only, can also be operators of the vehicle.